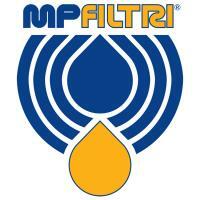 For over four decades, leading filtration for the hydraulic industry. Industry leading Contamination Monitoring Solutions. 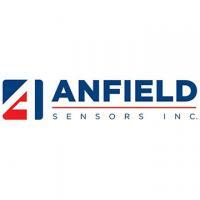 MP Filtri Canada is proud to be the Canadian Master Distributor for Anfield Sensors Inc. (formally Switching Solutions inc). Anfield Sensors manufactures customed designed pressure switches and transducers from it's head office in Concord, Ontario.